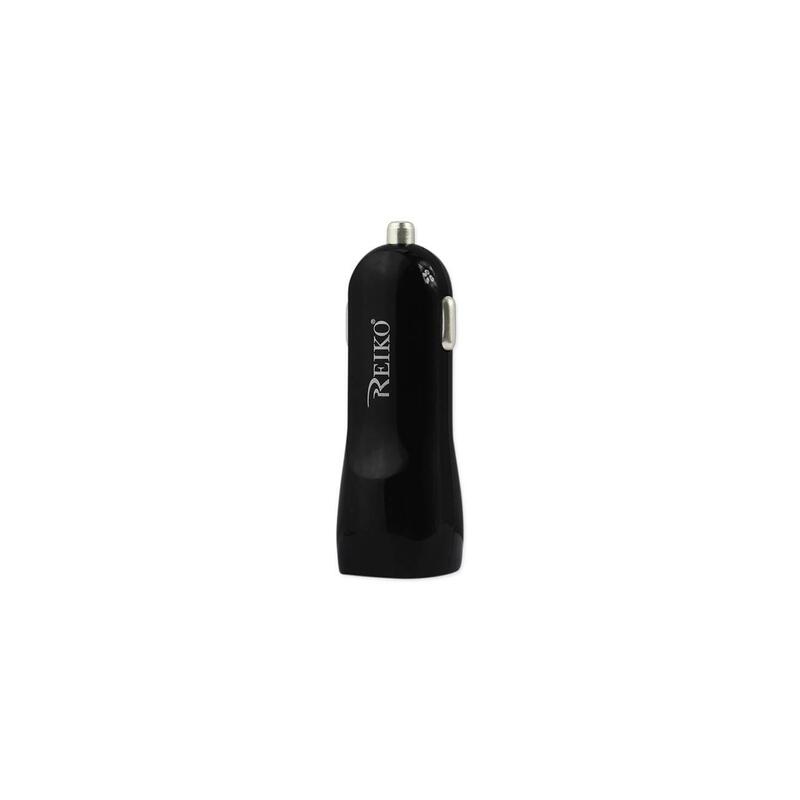 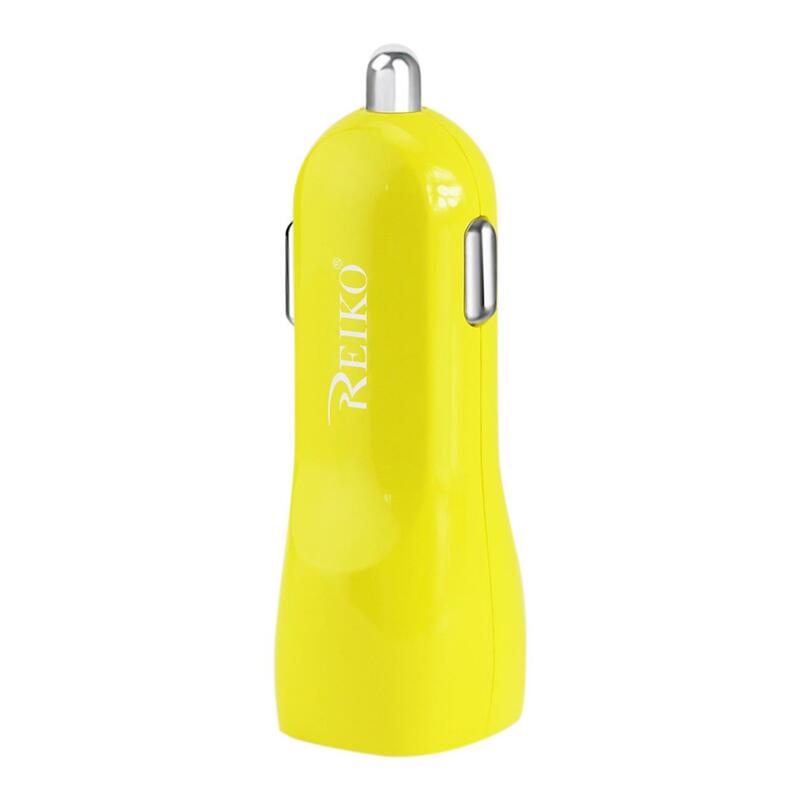 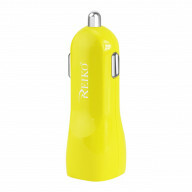 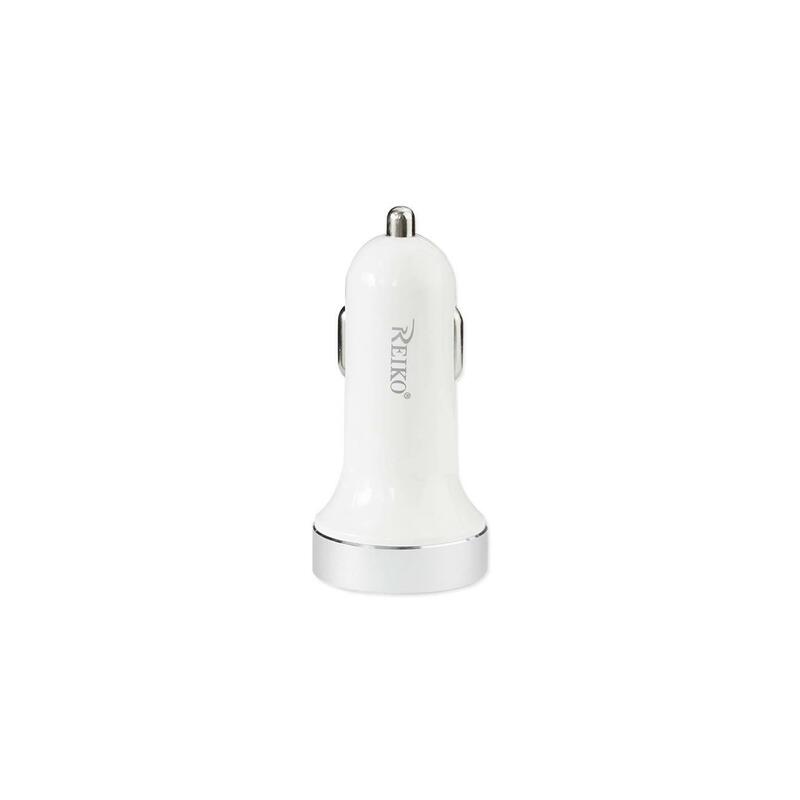 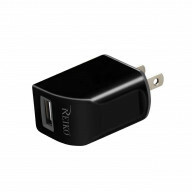 REIKO MICRO USB 2 AMP DUAL USB PORTS CAR CHARGER I..
REIKO DUAL PORT CAR CHARGER WITH TYPE C AND USB TY..
REIKO 1 AMP DUAL COLOR PORTABLE USB TRAVEL ADAPTER..
REIKO 1 AMP DUAL COLOR PORTABLE TRAVEL USB ADAPTER..
Naztech Volt 27000mAh AC+QC 3.0+USB-C Portable Cha..
HyperGear Single USB Wall Charger QC3.0 Black Bulk..
HyperGear Single USB Wall Charger 2A UL White Bulk..
HyperGear 2.4A Wall Charger w/Micro USB Cable 4ft .. 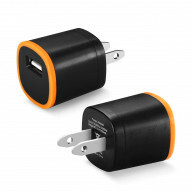 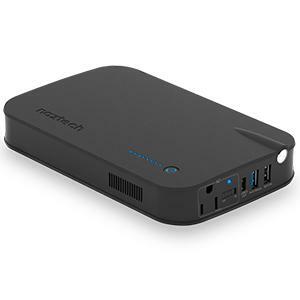 Thinking about which could be the best item that helps a long way in charging the battery to the best extent? 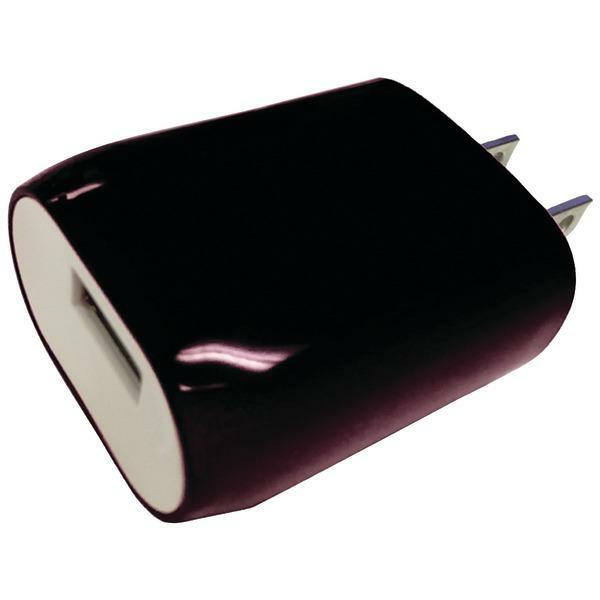 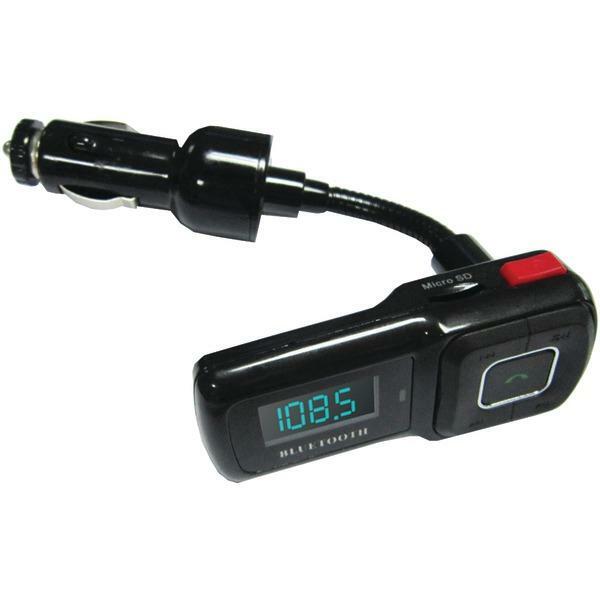 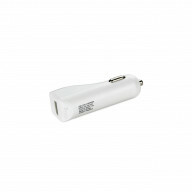 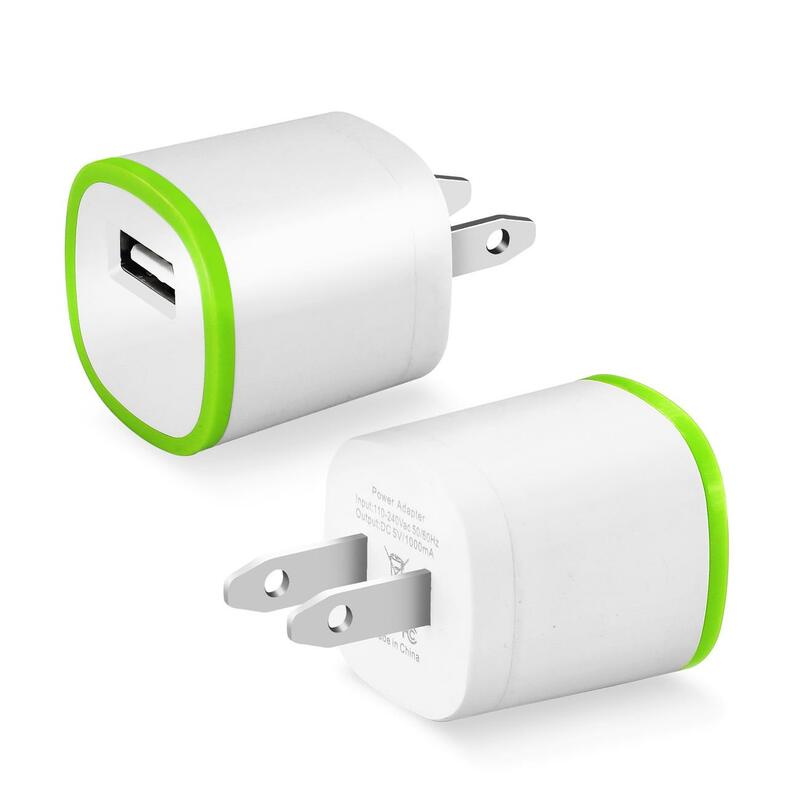 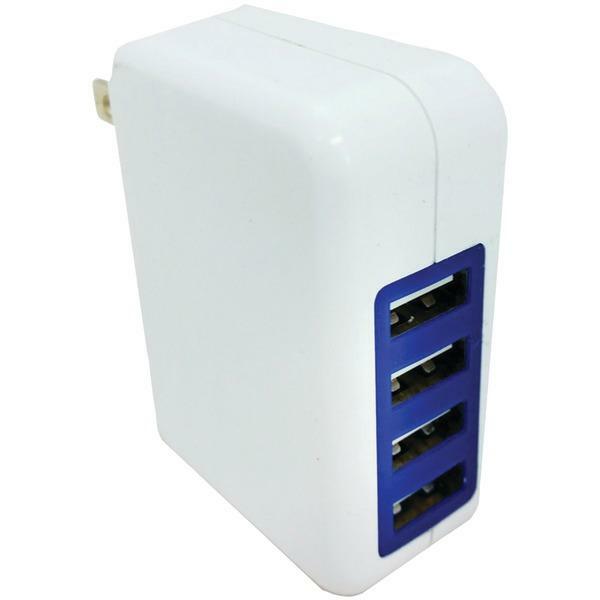 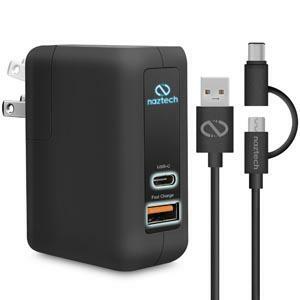 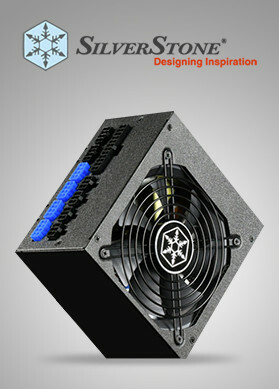 If, this is what is making you bother too much, then you should shop chargers online in USA.